Twin Peaks is now in editing mode for its premiere on Showtime next year, but several members of the cast from the original series are not going to be a part of the revival. Entertainment Weekly revealed the members of the cast that will not be seen on the new series, including Piper Laurie, Joan Chen, Lara Flynn Boyle, and Heather Graham. Some decided to decline commenting on their not returning to the land of Twin Peaks, but Piper Laurie did share her thoughts on not being asked back for the revival. As for Joan Chen, David Lynch did try to find a way to bring her character back for the revival, but since her character died in the original series he could not find a way to make that work. 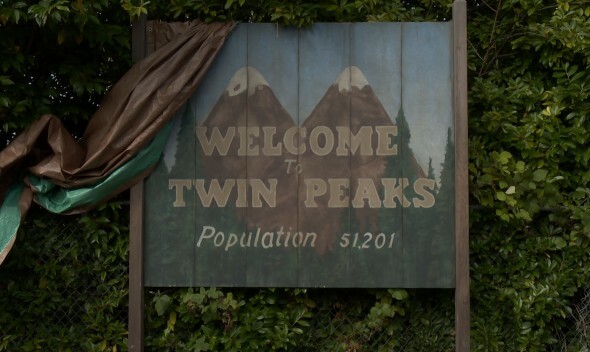 Twin Peaks will premiere on Showtime in 2017. Are you sad to hear about some of the no-shows for the Twin Peaks revival? Tell us what you think.